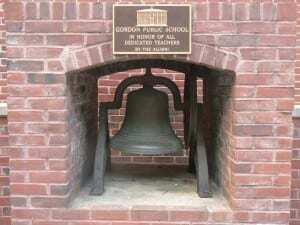 Gordon is a borough in Schuylkill County, Pennsylvania, United States. 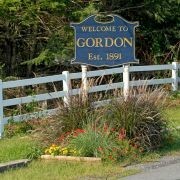 While small in size, Gordon is on the edge of considerable development, with both the Federal Correctional Institution/Schuylkill and the HighRidge Business Park on 81 near its borders. 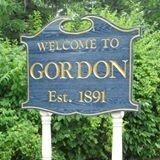 Gordon takes its name from David F. Gordon, a Reading judge. 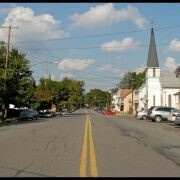 The Borough of Gordon is abundant in history, having been deeded prior to 1788 to James and David McKnight of Reading and referenced as the “Camden Treete.” Today, Gordon is a quaint rural community, rich in culture and traditions. 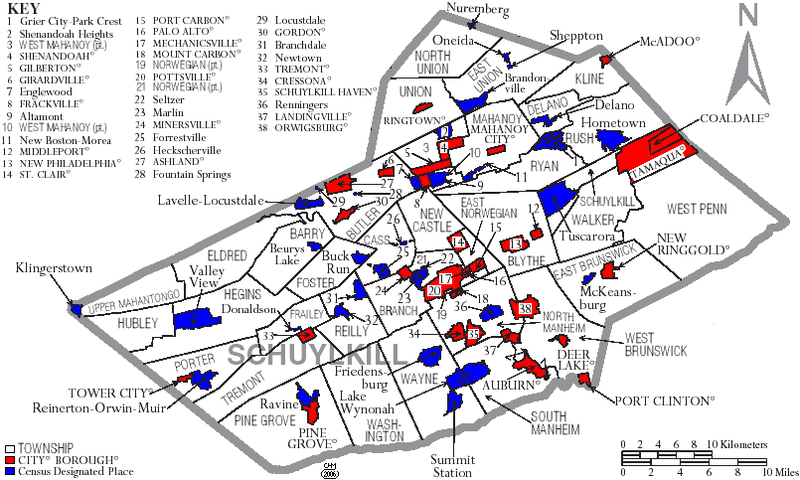 The region was part of Butler Township until the borough was established in 1891. Gordon Plane, completed in 1855, was a natural course up the mountain, and lifted nearly 2,000 coal cars daily over the mountains. It later became an engine repair center. 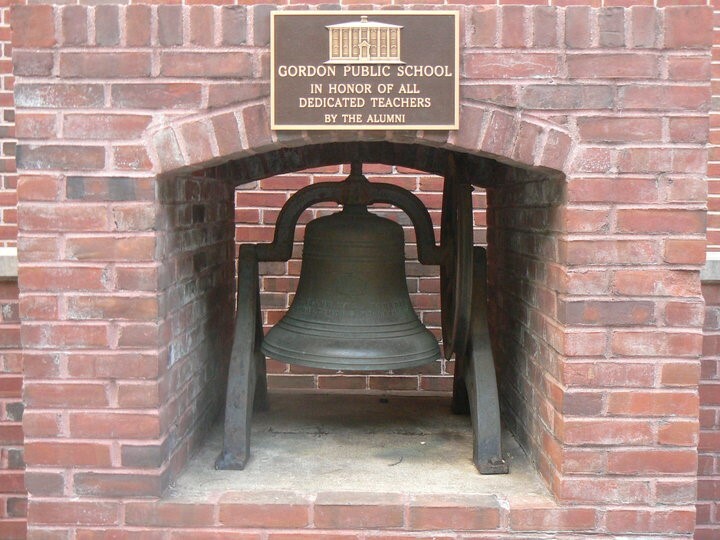 Gordon’s centennial logo was created in 1991 by Malcolm Boyer. It includes a steam locomotive pulling into Gordon station. As of the census of 2000, there were 781 people, 312 households, and 210 families residing in the borough. The population density was 1,230.7 people per square mile (478.6/km²). There were 340 housing units at an average density of 535.8 per square mile (208.4/km²). The racial makeup of the borough was 98.72% White, 0.38% Native American, 0.26% Asian, 0.26% from other races, and 0.38% from two or more races. Hispanic or Latino of any race were 0.51% of the population. There were 312 households out of which 33.7% had children under the age of 18 living with them, 51.9% were married couples living together, 12.5% had a female householder with no husband present, and 32.4% were non-families. 30.4% of all households were made up of individuals and 18.3% had someone living alone who was 65 years of age or older. The average household size was 2.50 and the average family size was 3.12. In the borough the population was spread out with 25.5% under the age of 18, 9.6% from 18 to 24, 26.9% from 25 to 44, 23.6% from 45 to 64, and 14.5% who were 65 years of age or older. The median age was 38 years. For every 100 females there were 96.2 males. For every 100 females age 18 and over, there were 96.0 males. The median income for a household in the borough was $30,855, and the median income for a family was $40,714. Males had a median income of $28,125 versus $21,354 for females. The per capita income for the borough was $13,873. About 9.8% of families and 11.3% of the population were below the poverty line, including 12.2% of those under age 18 and 11.1% of those age 65 or over.